The PLAY Junior Golf Tour was established in 2014 with the mission to give all kids the opportunity to learn and experience the game of golf by playing in a competitive, positive and safe environment through financial, developmental, and organizational support. The PJGT is more than a junior golf tour. We are a training tool for tomorrow, teaching kids disciplines and values through the game of golf that will last a lifetime. Our tour wants to provide you with a unique opportunity to show your support for these young individuals who are either just beginning golf or growing as a competitive player. These boys and girls range in age from four to eighteen and reside in a variety of locations across Eastern Ontario and the Ottawa Valley. The coaching they receive allows them to achieve not only their goals on the golf course, but in life. Some of these athletes will look to continue playing competitively with local, provincial, and national teams, and could use your help! Competing competitively in junior golf tournaments does not come without a cost to parents. Golf is not an inexpensive sport, and often courses do not have separate rates for youth players. Green fees, memberships, equipment, travel and meals all add up when playing a full schedule of events. Last summer, junior players paid on average $25 per tournament for green fees. The PJGT is setting a goal to reduce this cost, allowing players to play more, as well as attract new players to participate in the sport. In addition to lowering the upfront cost, we are looking to increase the amount of awards, prizes, giveaways, and opportunities we can provide for the kids. We want to do more, and are asking that you join us in keeping this fantastic junior golf initiative growing! We have a variety of sponsorship opportunities available and hope that whether you are able to make a monetary or product contribution you will see the value in joining the PJGT and junior golf. By partnering with us, you will not only receive the satisfaction from knowing youth golf is thriving but your company will receive numerous forms of advertising and public exposure. Please refer to the sponsorship partner information attached to this letter to determine the option that would best fit your organization. Thank you for your support and for giving local kids the opportunity to play golf! 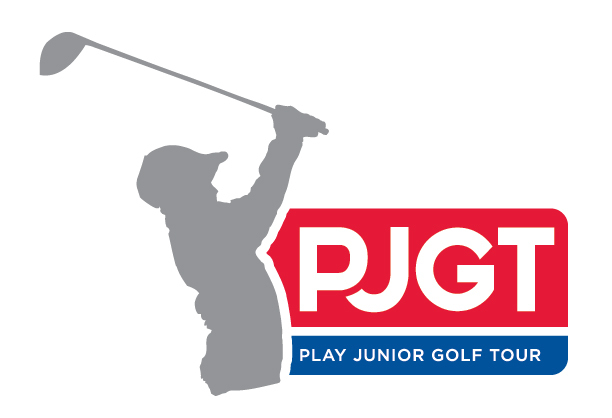 Help Build Junior Golf Opportunities...Support the PJGT today!